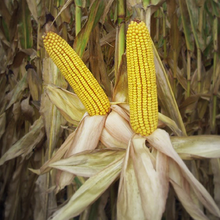 We are a family-owned crop farming operation located in Arthur Illinois. We are a fifth-generation farm dating back to 1902. Our mission is to create an innovative environment based on integrity, hard work and family values. 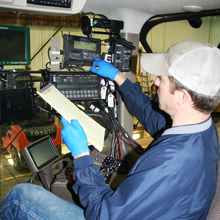 We treat each landowner with respect all while maintaining the highest standards in stewardship. Contact us for more information today. Heritage Family Farms is just that, a family farm. Our family consists of Mike and Jerelyn Green, Cory and Lee Green and Justin and Monica Green as well as Dorothy Clausen. Get to know more about our family here. 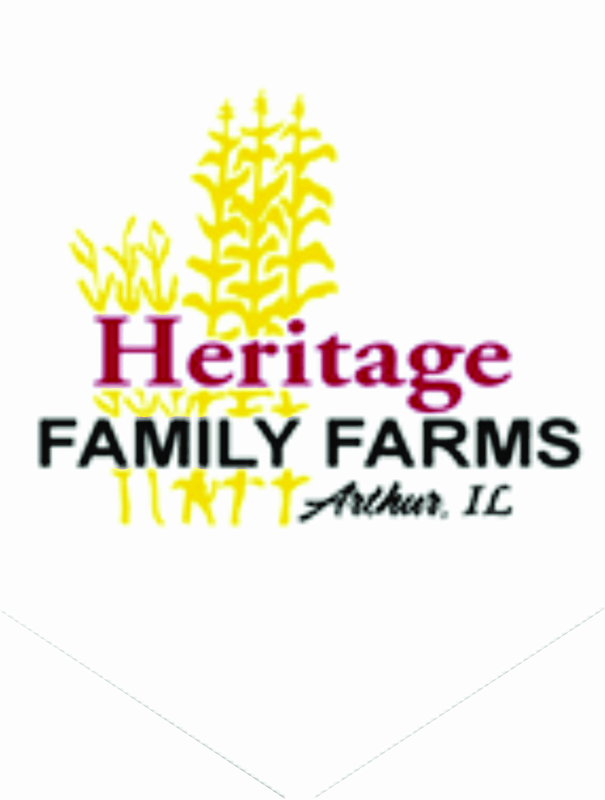 Heritage Family Farms is a fifth generation farm dating back to 1902. We are eternally thankful for the farmers in our family from generations gone by. Read more about our rich history here. The heart of our business is taking care of the land that takes care of us. We strongly feel this begins with sound stewardship. Find out more about our farming operation and the management practices that we employ. 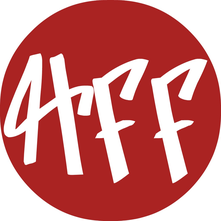 Click here to read about our current happenings on the farm! Updates on planting, the growing season, our daily activities and more!